It's the last Friday in 2017, and the new year is soon upon us. This is my last blog post I've got planned for 2017, so I'll take this opportunity to wish all my readers a happy and creative 2018! Since it's Friday, it's also time for a new challenge at QKR Stampede challenge blog. It's our last challenge with an optional theme. Next year, all our challenge will be Anything Goes, so I hope you link up often to join the fun! This adorable little snowman, is called Catching Snowflakes (Q-digi21304), colored with Copic markers. 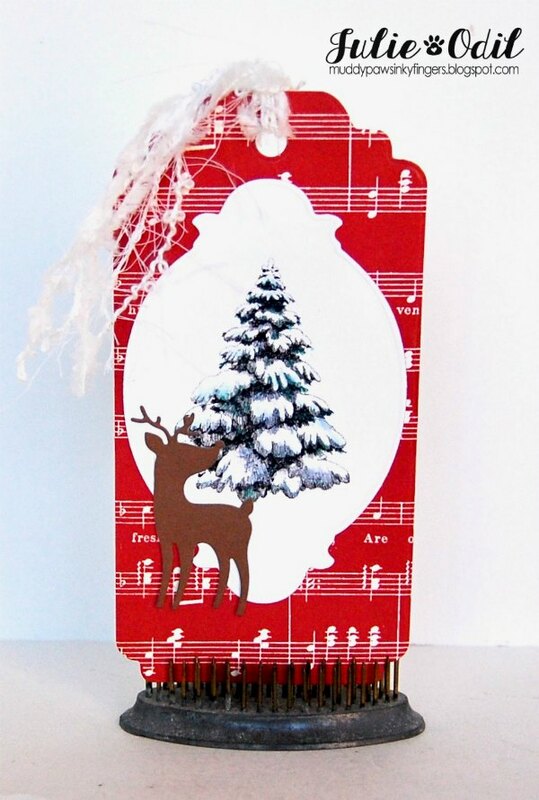 The snowflake card base was found in the Silhouette Online Store, and was cut out with my Silhouette Cameo. The snowflake dies, from Paper Wishes, were cut out with gold paper to add a festive touch. The sentiment was computer generated. Speaking of snowmen -- what did the snowman say to the other snowman? Do you smell carrots? Bwahahahaha! I hope to see you often in 2018! Join us at QKR Stampede for this week's optional Snowman or Snowflake challenge. I'd love to see what you make! Woohoo! It's Friday, and it's VERY close to Christmas! We can stop hustling and bustling very soon now! 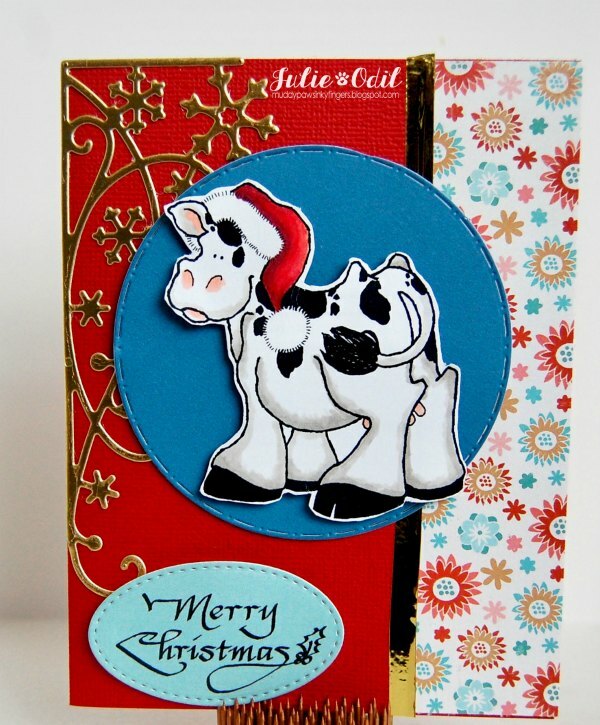 This card uses Christmas Cow (ES-digi2401), colored with Copic markers, and fussy cut, and Merry Christmas Script (Q-digi7817). The colorful snowflake paper for this card is from Imagine That! Digistamp. All card stock is from Close To My Heart. Dies are from My Die Deals (Snowflake flourish corner die), Craftin' Desert Divas (circle die), and Lawn Fawn (stitched oval). The gold foil tape is also from Close To My Heart. I hope you find time during this busy Christmas week to join us at QKR Stampede. You can use the optional Santa theme, or enter anything you like. Next year's challenges will be Anything Goes every week! Yea! Can't wait! 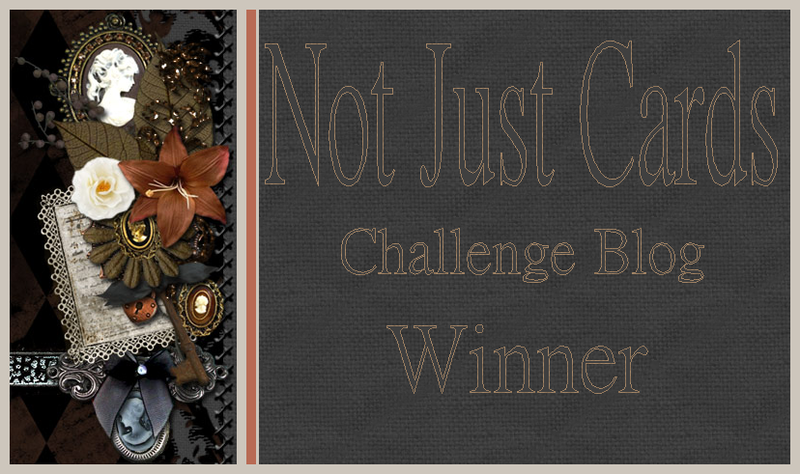 It's time for some mid-challenge inspiration over on the Imagine That! 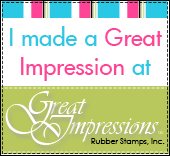 Digistamp blog. This month in the Creative Playground, you can link up ANY set for the challenge, then you'll be able to choose any set of your choosing from the Imagine That! Digistamp Store. WOW!! I colored the Snowman with Tree Hat with Copic markers, then fussy cut it out. The sentiment is part of the Snowman with Tree Hat set. There's a colored version, and a black & white version of the sentiment (and of the snowman -- the pre-colored version is adorable, too!). The papers I used on this card are also by Imagine That! Digistamp. 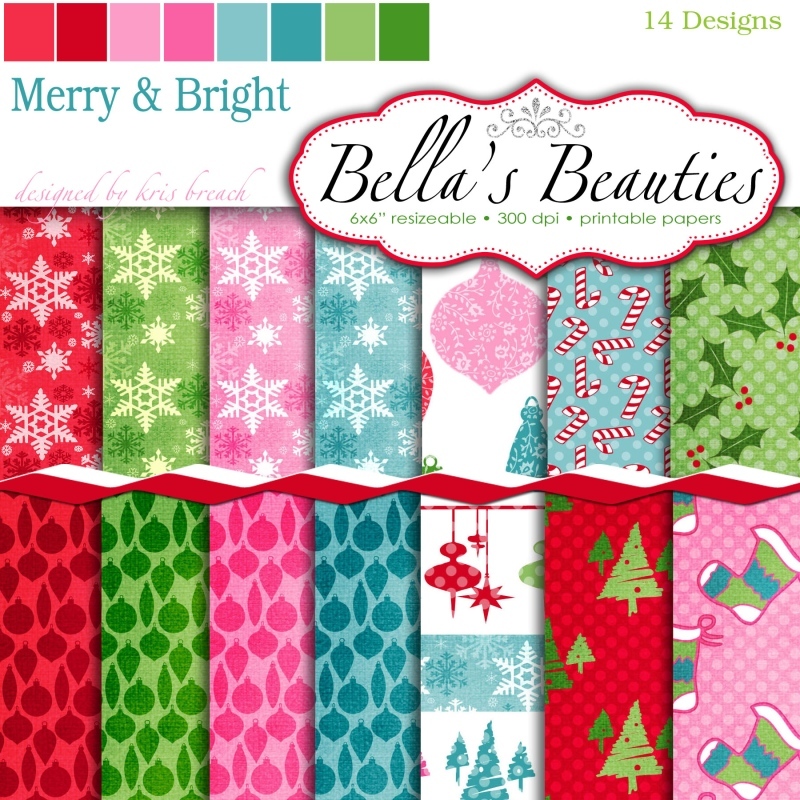 They're called Merry & Bright digi papers. 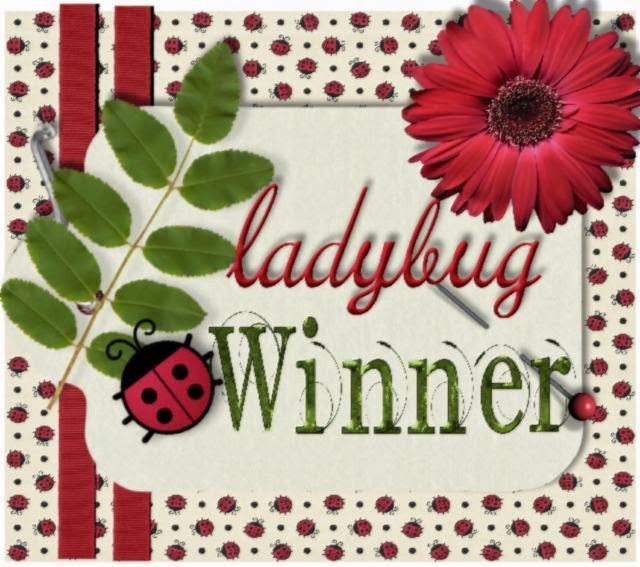 I used a cutting die by Sizzix to make the card base. 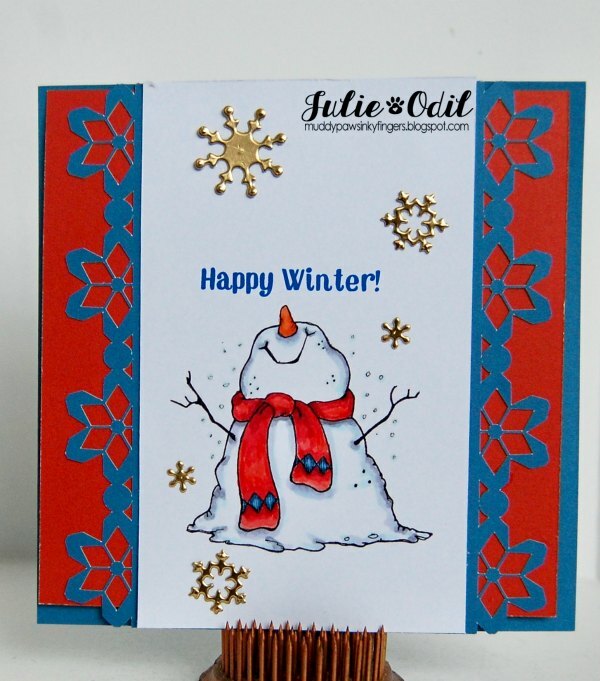 The snowman is on papers cut out by Spellbinders dies. The snowflakes are stickers by Paper Wishes. I think that's it for product credit! This is my last post with Imagine That! Digistamp. I love this team, but my work schedule has gotten too intense, so I'm having to give it up. I will miss it very much! 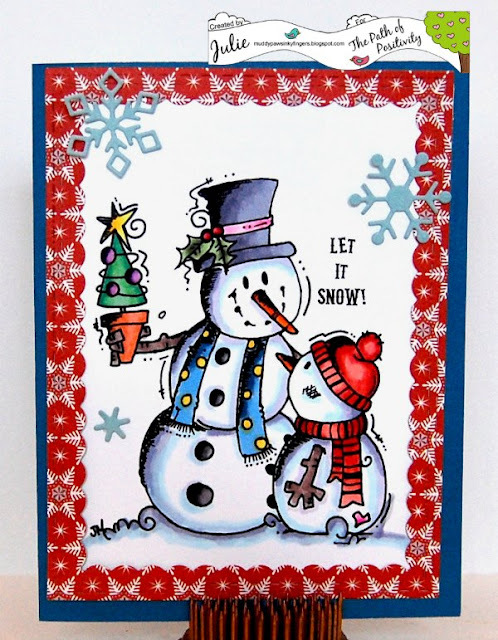 This card uses Eureka Stamps digital image, Christmas Joy (ES-digi6503), colored with gel pens. I was not very successful with this medium, but it's how we learn, right? The die cut deer is one of my Christmas favorites, and I've had it so long I no longer remember who it is by. The snowflake card base was cut out on my Silhouette Cameo with a file I found in the Silhouette Design Store. I hope you can join us this week at QKR Stampede for our 'Christmas Card' optional challenge -- or enter anything you'd like. In 2018, all the QKR Stampede challenges will be Anything Goes, so look for those coming very soon! 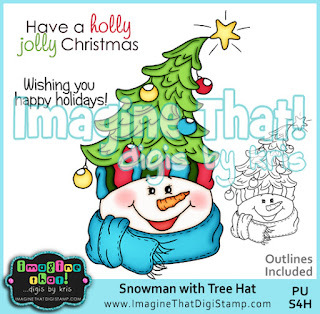 I used 3 DigiStamp4Joy digi images on this card. 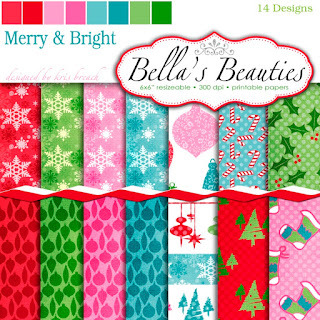 The background paper was created using Christmas Paper (mp128), the tags are a set currently 60% off! You'll find them here. There are not sentiments on the tags. Those were computer generated. A bit of white gel pen, and a touch of twine, and the card was done. 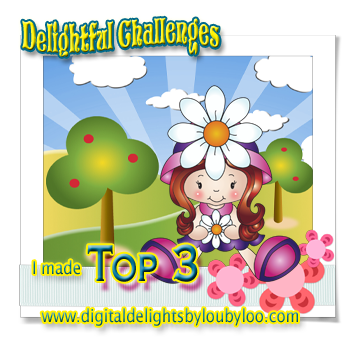 I hope you can enter our challenge at DigiStamps4Joy. They are Anything Goes, with an optional 'Holidays' theme. It runs until Dec. 31. It's Friiiidaaayyy! The 2nd Friday of December already! How can this be happening! It's also the start of a new challenge at QKR Stampede Challenge Blog. This week's optional theme is 'Non-traditional Christmas Colors'. I like this theme as I get tired of the usual red, green, and blue. I had fun with this one! I used the digi stamps Christmas Ball with Ribbon (ES-digi12702) and Merry Christmas (ES-digi3206) to create this card. I colored Christmas Ball with Ribbon with Copic markers, then fussy cut it. The designer papers are digital papers that I found at Snap Click Supply. The plain colored card stock is from Close To My Heart. The snowflake stickers are from Hot Off the Press. 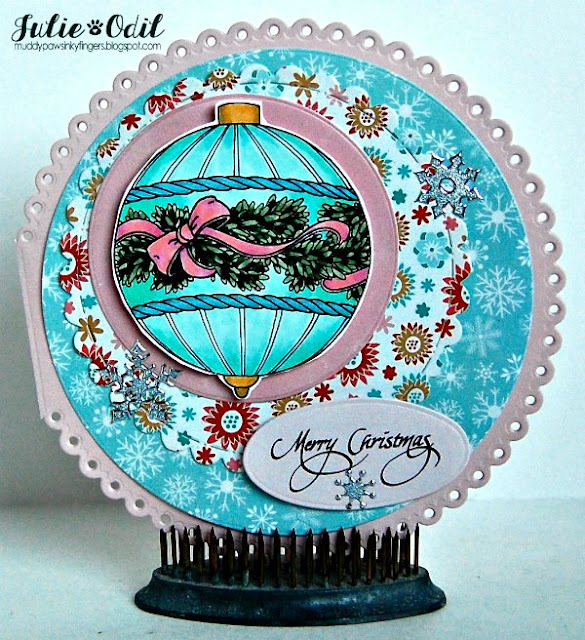 The card base is a cutting die from Tattered Lace. 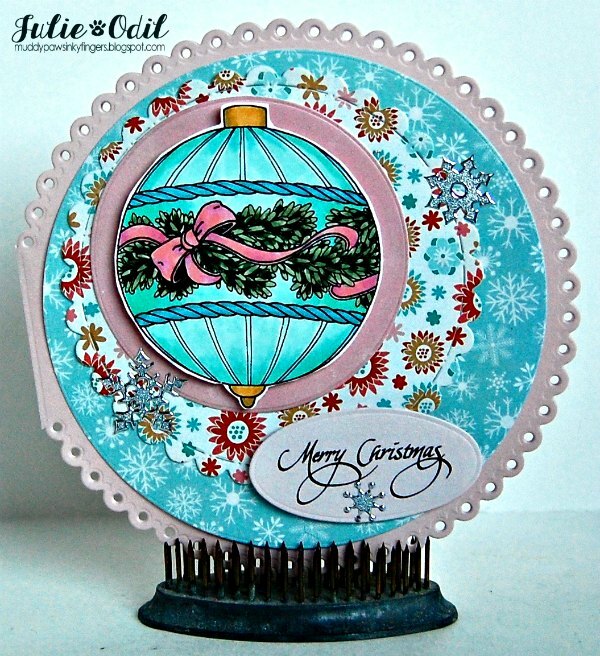 Other circle cutting dies are from Craftin' Desert Divas (scalloped die) and Lifestyle crafts. 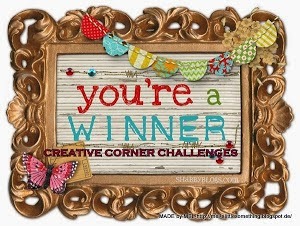 I hope you find time to join us this week at QKR Stampede Challenge Blog. I know things are getting busier and busier, but enter anything you make -- I'd love to see it, and we've got great digis that you can win! Happy December, crafty friends! If you've been linking up with the 12 Months of Christmas Link Up all year and playing along, then you have at least a dozen Christmas cards made for the upcoming holidays. Our guest sponsor this month is Limited Runs. And, as always, Decosse's Dynamite Doodles has made some fantastic papers to go with the challenge! This month's theme is cupcakes! Yum! Limited Runs has many great cupcake-themed digis. 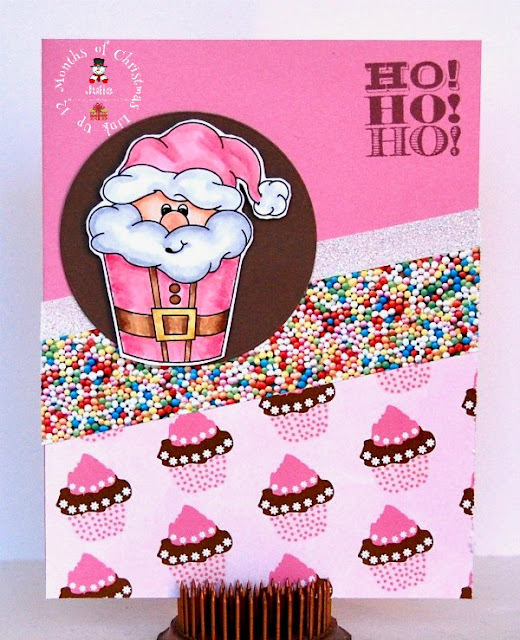 I used Santa Cupcake on this card. Isn't he cute? I colored him in non-traditional Christmas colors to match the Confection papers I by Decosse's Dynamite Doodles, then fussy cut him. Come link up your Christmas cards at the 12 Months of Christmas Link Up. 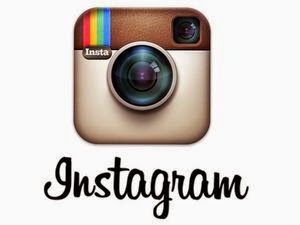 To win the prize from our guest sponsor, follow the optional theme! Ho! Ho! Ho! The month of December is upon us! Let the festivities begin! We've begun decorating the nursing home this week (inside, that is -- outside began a couple weeks ago whenever the weather was nice and we had a few spare minutes). This evening, the first of many groups will be at the nursing home for their annual Christmas festivities. This evening, it's the Boy Scouts and Cub Scouts and their families. It will be a great event! 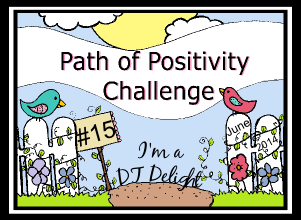 Speaking of events, there's a new challenge starting today at QKR Stampede challenge blog. This week's optional theme is 'Christmas Tags', or you can enter an 'Anything Goes' project, too. I love making tags, so I had fun with this one! This tag uses the digital stamp Snowy Christmas Tree (ES-digi39401), colored with Faber-Castell colored pencils. The background paper, the musical notes, is a digital paper found at Snap Click Supply. It's by Cosmo Cricket. All the dies used on this tag are by Paper Wishes. The fibers are from Close To My Heart. I hope you can join us this week at QKR Stampede for our Christmas Tags optional theme. 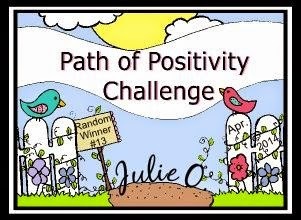 I'd love to see your entry, and we have great prizes to win!